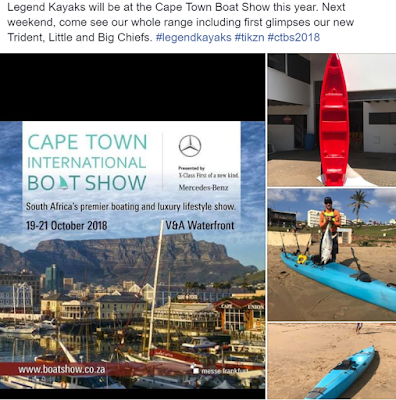 Legend Kayaks has just launched their very own BRAND NEW Fishing Kayak! Introducing the "Trident", Legend Kayaks first dedicated saltwater fishing kayak. 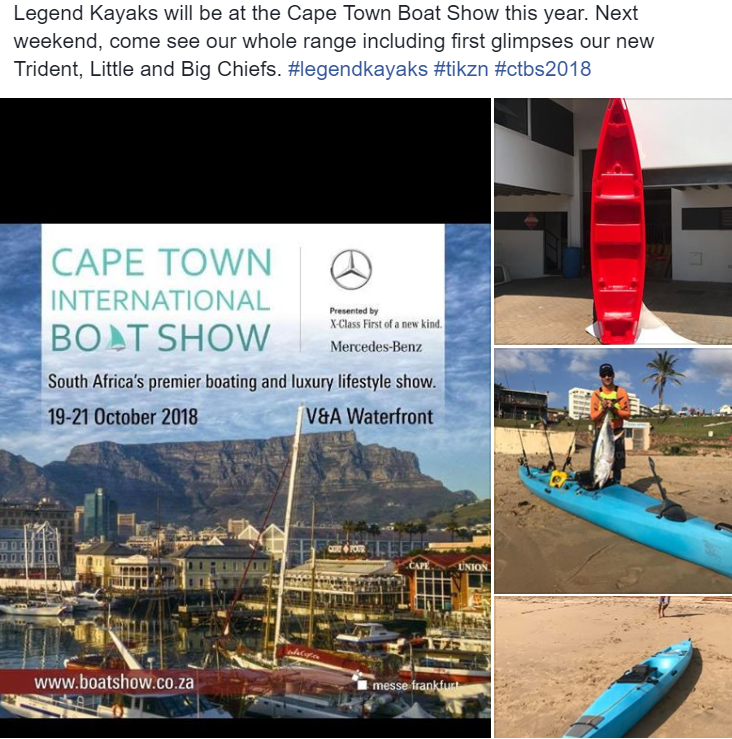 Be the first to see it at the Cape Town International Boat Show coming up at the V&A Waterfront 19-21 October 2018!